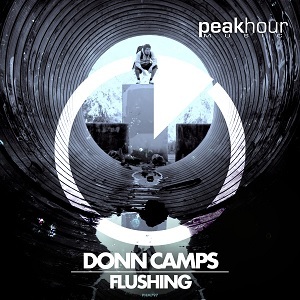 Continuing his rise up the global ranks, Donn Camps returns hot off the back of his last cut ‘Domino’ & now drops ‘Flushing’ – forthcoming on the revered Peakhour Music. 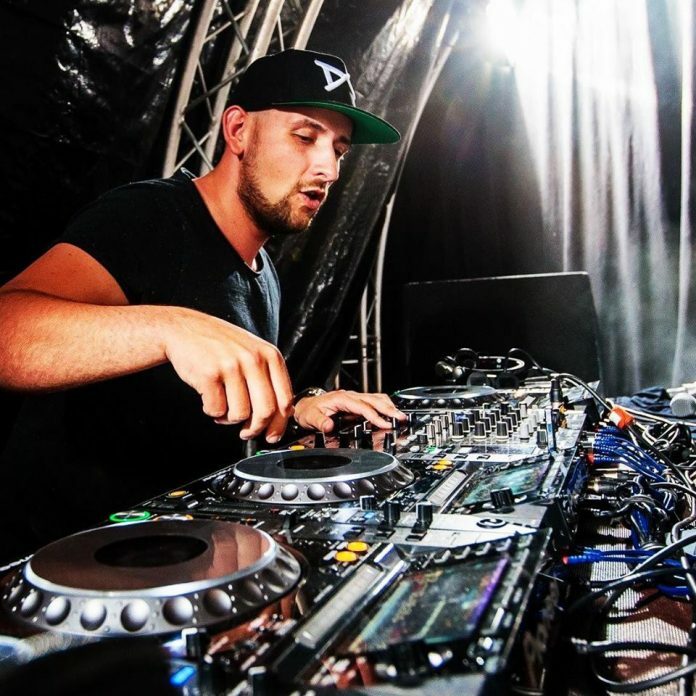 Hailing from Arnhem in the Netherlands, for Donn Camps it was clear he was destined for a path into music. From picking up a pair of drum sticks in his early youth & in turn mastering the art, to moving onto DJ’ing & beyond – fate, along with his own drive & focus played its hand. 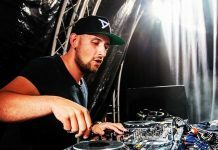 Following a swathe of worldwide love last time around, the Dutchman firmly presses on with his musical agenda – coupling his increasingly trademark production sound, with a killer vocal topline. With another bout of uncompromising & heavyweight vibes – ‘Flushing’ continues Donn Camps’ production roll in fine style – main-stage support awaits.